Solatube Levante has the new system without works to get more natural light indoors. 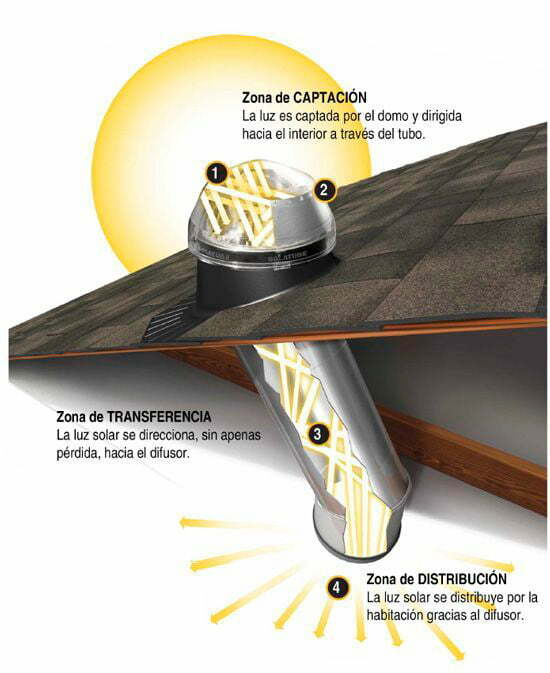 and to better understand the Solatube system, we can say that it is a high performance ceiling skylight. If you have spaces with low light this system is perfect since you can give clarity with these conduits. 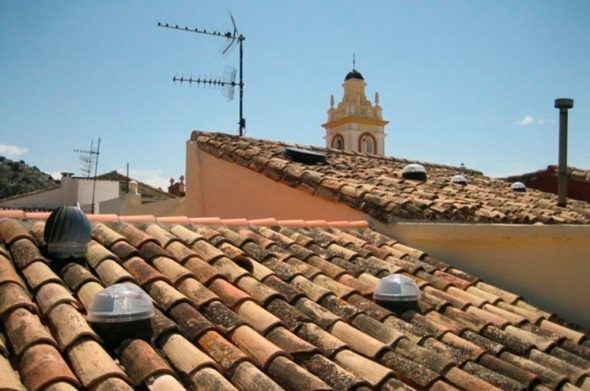 In Solatube they have specialized technicians and installers and professionals to carry out the economic and feasibility studies to obtain the best energy savings. Until now Solatube has worked in large industrial buildings, where they have been able to give much more sunlight and with it, a great saving in electricity. In addition it is also perfect for home, offices, workshops and exhibitions. Discover everything that Solatube can do for you and get free advice and a quick installation. 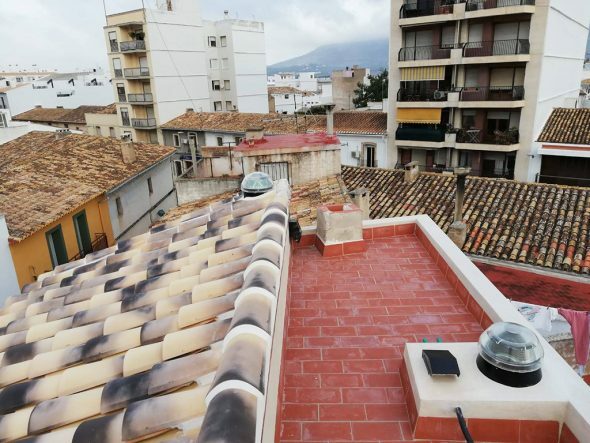 Comments on "Solatube Levante, more than a skylight"